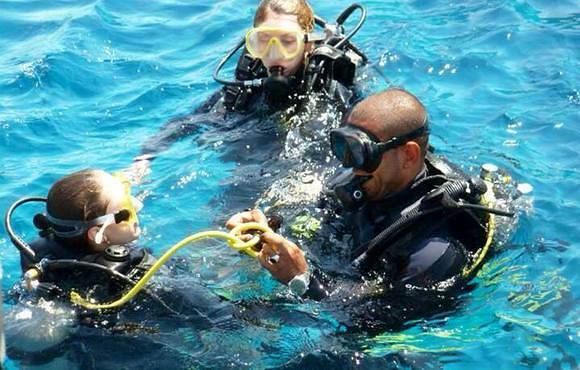 Do you want to dive in Hurghada with an experienced dive guide who knows everything about diving in the Red Sea? Then you are in the right place! One of the most important things is that we respect the environment of the red sea and that we inspire others to take care of the Red Sea. We can identify most of the fish and coral in the Red Sea. We have knowledge of dive sites in Hurghada, Qusier and Marsa Alam and our divers are experienced at diving in the Red Sea.